This was a brief stop for us after leaving Cochran, GA, on our way into central Florida. Cecil is located just off Interstate 75 about 30 miles north of the Georgia – Florida border. 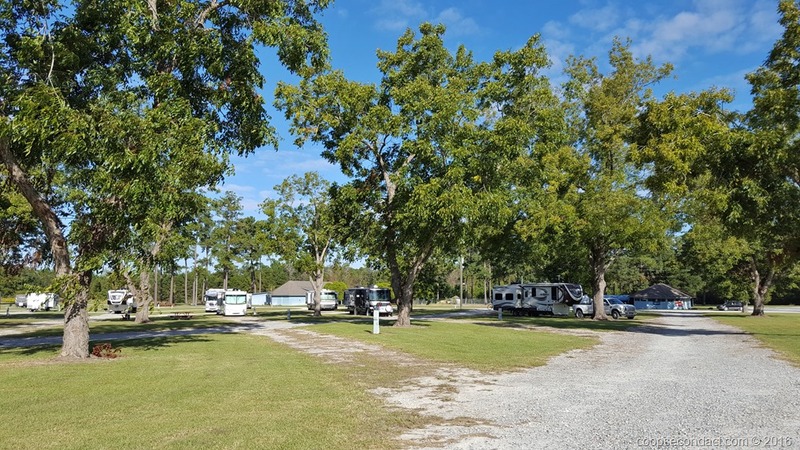 An interesting thing about this RV park is that all of the trees scattered throughout the park are pecan trees and there were lots of pecans on the ground for us to gather and sample. They were quite good.